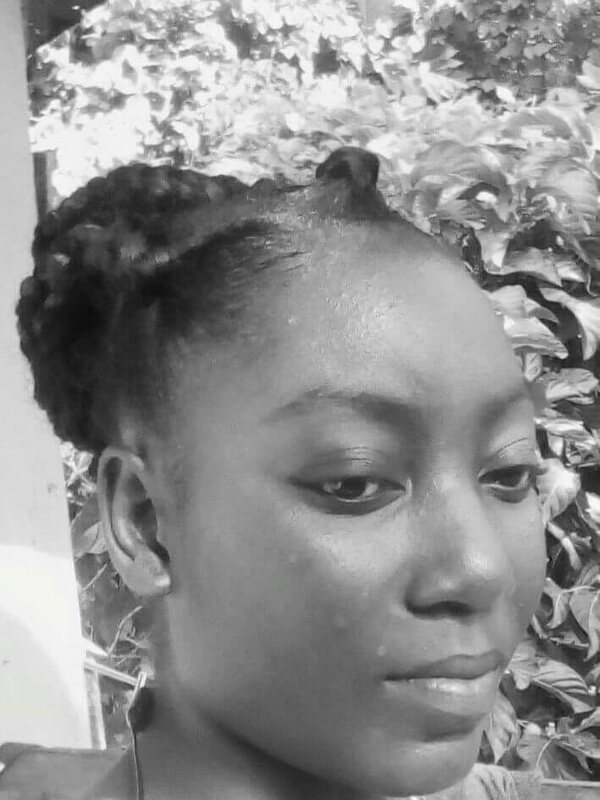 PREGNANT mother Stacy-Ann Campbell, 29, was in the wrong place at the wrong time when something triggered off, in a mentally ill man, a desire to kill. Campbell was between seven to eight months into her pregnancy. She was sitting comfortably in the gallery of the suspect’s home having a conversation, as she normally did, with his elderly female relative when, without warning, the 36-year-old St Ann’s Psychiatric Hospital patient barged through the front door, grabbed a brick and smashed her head in. The incident happened at Guayaguayare Road in Radix Village, Mayaro at around 8 pm on Monday. The friend, age 66, believes the door shielded her from either becoming the victim or another victim. Even though her relative is the suspect, the bereaved woman said Campbell was like a daughter to her. “I lost a daughter. This is a loss to both families,” she said. He picked up a red clay brick and smashed Campbell on the head. She made a few steps then collapsed in the yard where she died. The relative’s screams alerted neighbours, relatives and even patrons of the nearby Mapepire Restaurant and Bar who went to help Campbell and held the suspect who they handed over to Mayaro police. The suspect’s family members said there could have been multiple victims, but the quick response from neighbours prevented a massacre. Just moments before the killing, another relative had gotten up from a seat in the gallery to check on her children inside the house. “She would have been the first to get it (hit). If he had a weapon, imagine what would have happened. He would have attacked everybody. It could have been worse. Every single day she is here. Stacy and (suspect’s name) are very good friends. We are really sorry about what happened. It is a very unfortunate situation,” said a relative. Campbell lived across the road with two male relatives. The unemployed woman was also the mother of four children, two of whom are twin girls. Her mother, who lives in south-west Trinidad, is caring for the children. The suspect’s relatives extended condolences and apologised for the killing. “He is a loving person and is not violent. We could just imagine how the family is feeling. The most we can do is to contact her family to see if we can assist with the funeral or anything. No one never expected that to happen,” a relative added. They believe that if an ambulance had responded immediately, the foetus probably could have been saved. During the attack, the suspect remained silent. Relatives said he began having mental problems about 11 years ago. He is on medication but does not like to take them. Only two weeks ago, Mayaro police visited the home because he destroyed a room at the back of the house. When they arrived, he told police he wanted to urinate and ran away. “He probably has no clue why he is in custody. People know that in his normal mind, he would never do something like that. Health officials used to come and give him his injections, but they don’t anymore. He hates taking medication,” another relative added. An autopsy was expected to be done at the Forensic Science Centre yesterday. The suspect remained in custody and police from Homicide Bureau Region II are investigating. Reply to "TRAGEDY IN MAYARO"